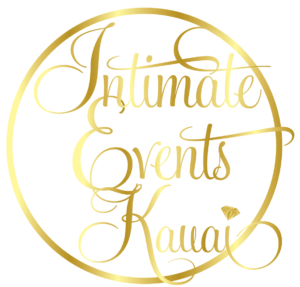 We offer unique and intimate surprise proposals, elopement wedding packages, and wedding officiation services on the island of Kauai, Hawaii. 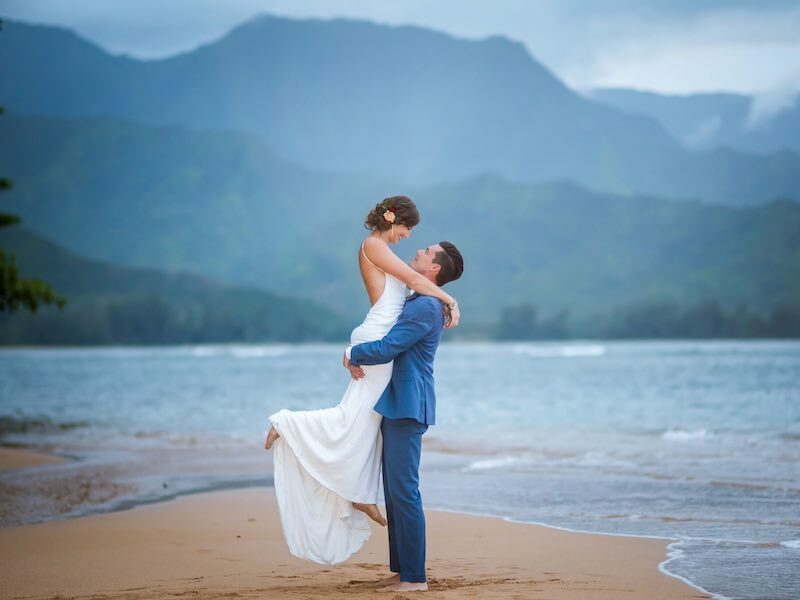 Kauai is the perfect destination for your tropical beach wedding in Hawaii. 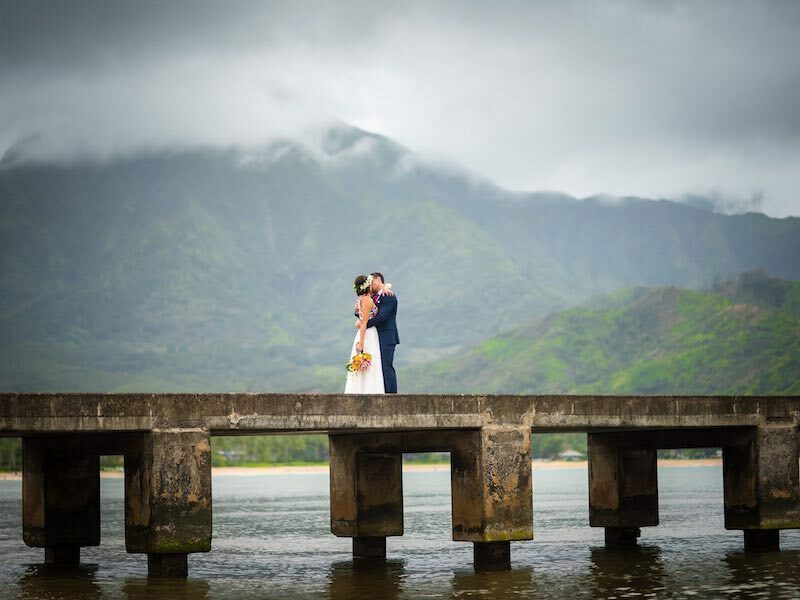 If you are considering eloping to Kauai, we specialize in creating exclusive small weddings on the Island. 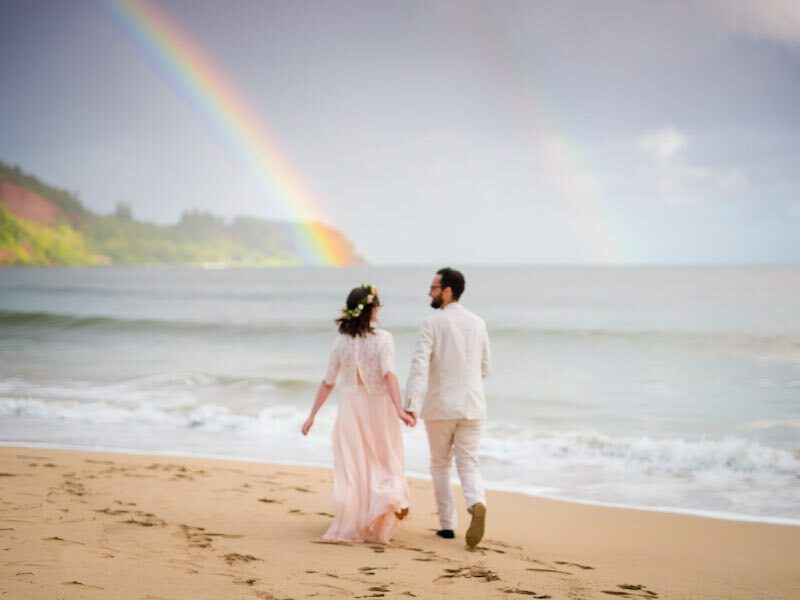 We can help you realize your romantic vision of an intimate Kauai elopement with just the two of you, or with your closest friends and family. 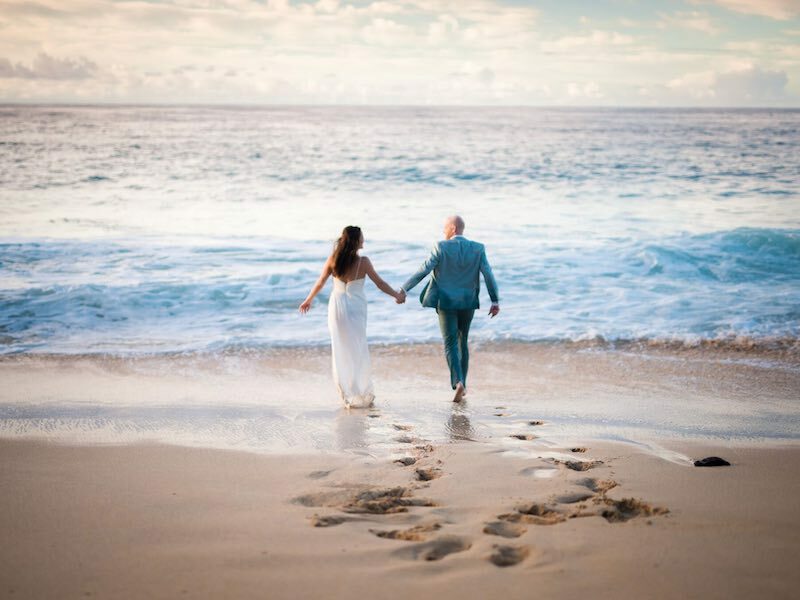 Choose from Kauai’s gorgeous beaches, or our private luxury venues. 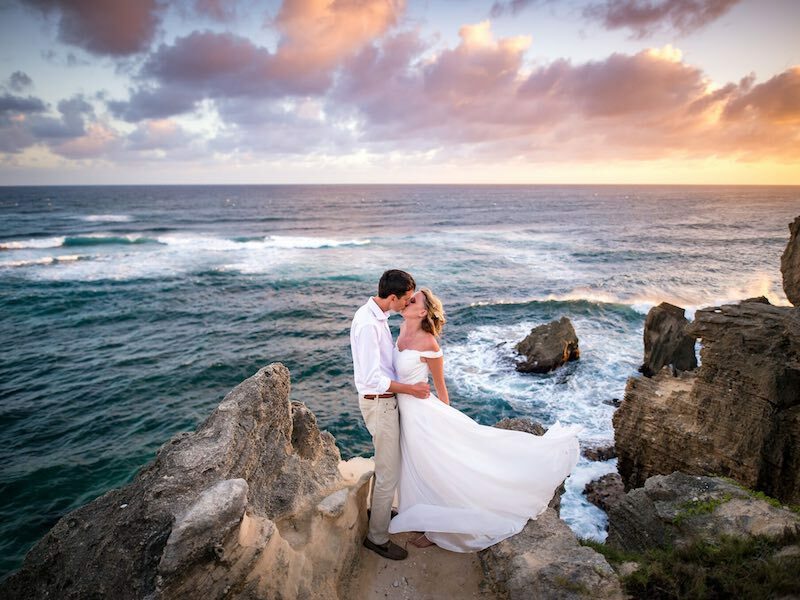 We work with top talent on the island for all your wedding needs! 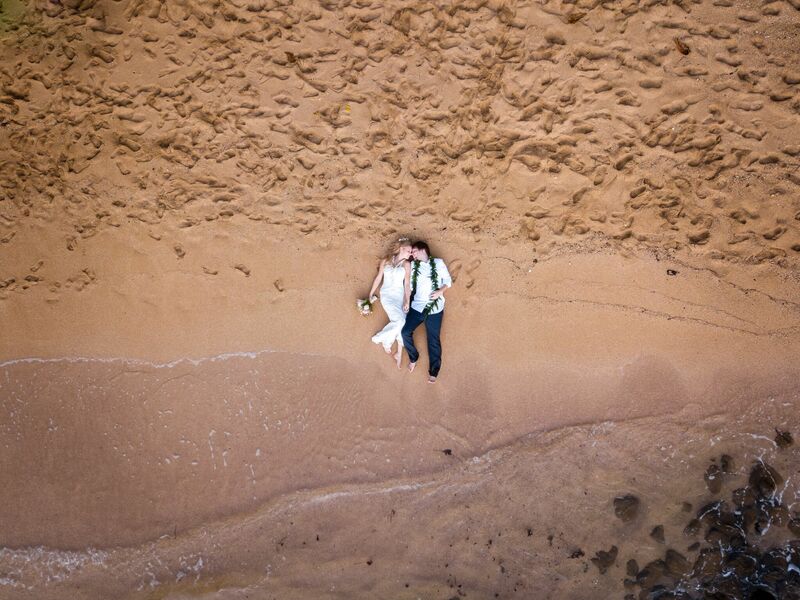 Enjoy your special day in the unique and adventurous wedding destination of Kauai, Hawaii. 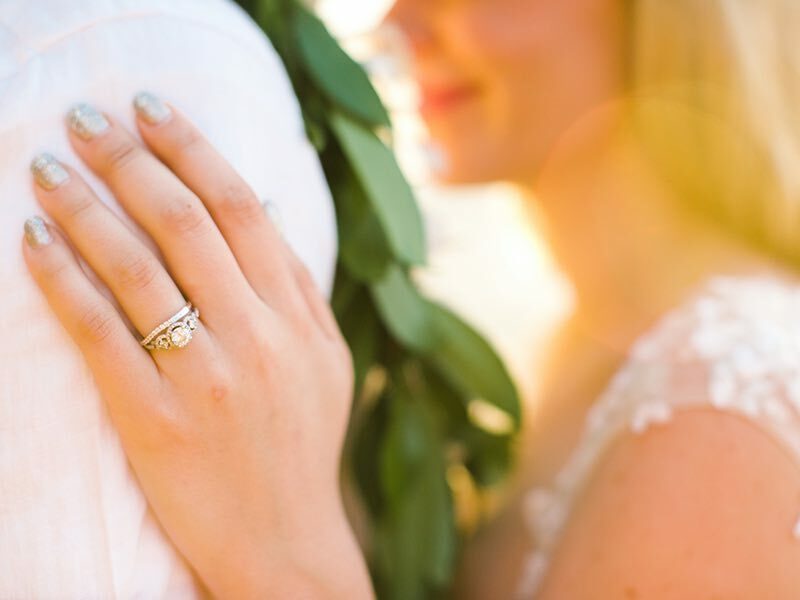 We specialize in creating exclusive elopements on the Island of Kauai. 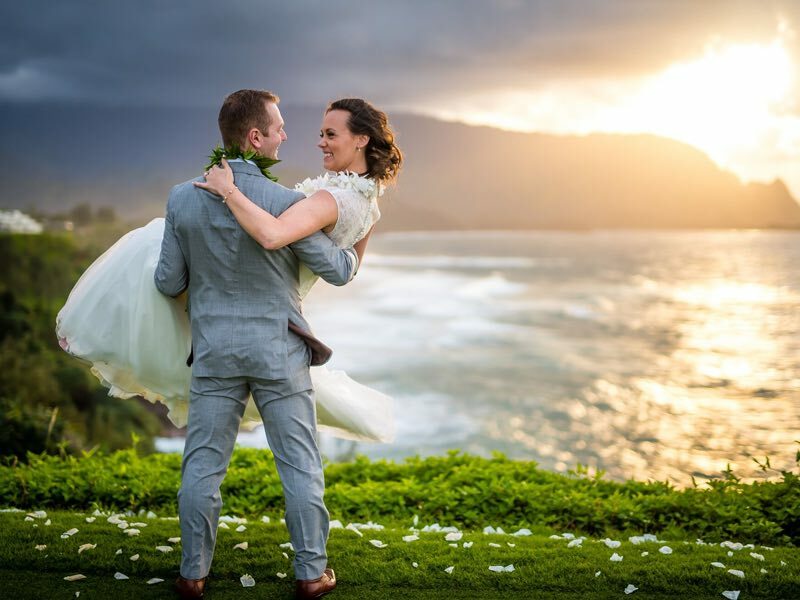 We can help you realize your romantic idea of an intimate Kauai wedding with just the two of you, or a few special friends and family members. 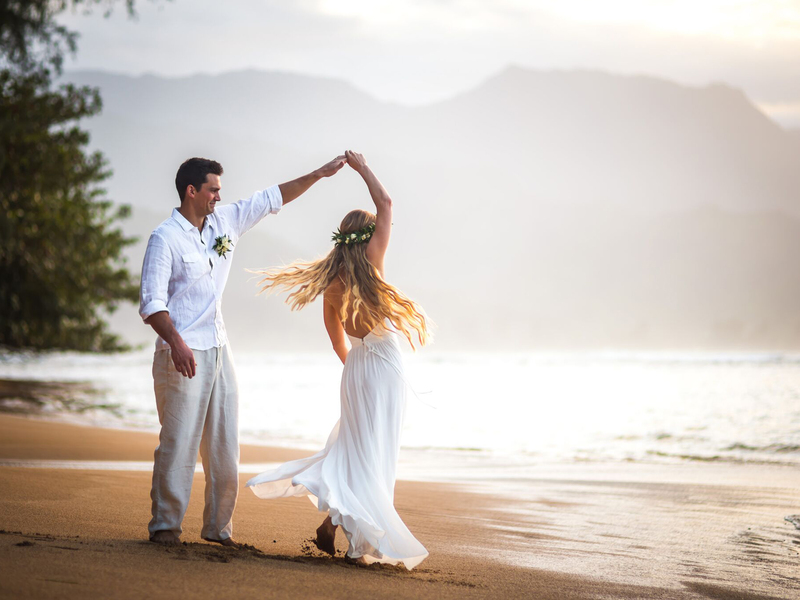 If you are looking to sweep her off her feet on Kauai, we can make it happen for you. 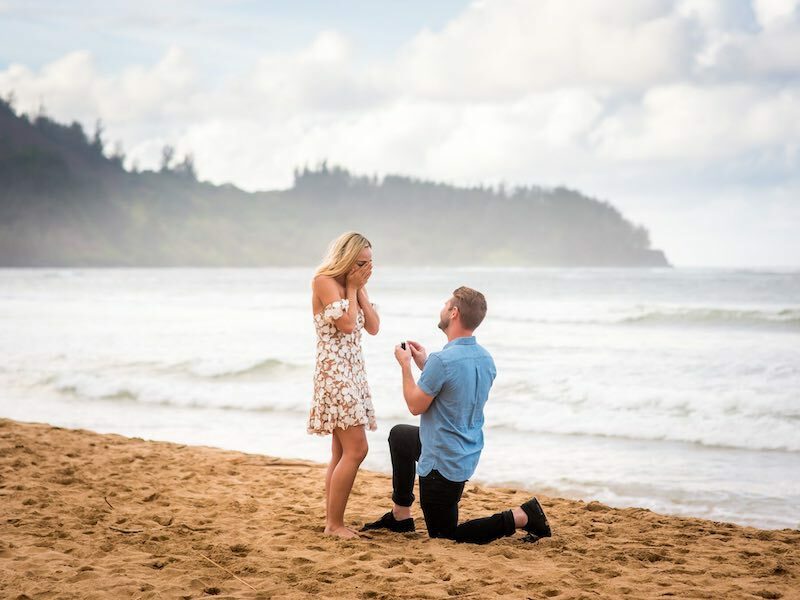 A well planned surprise proposal is sure to melt her heart. 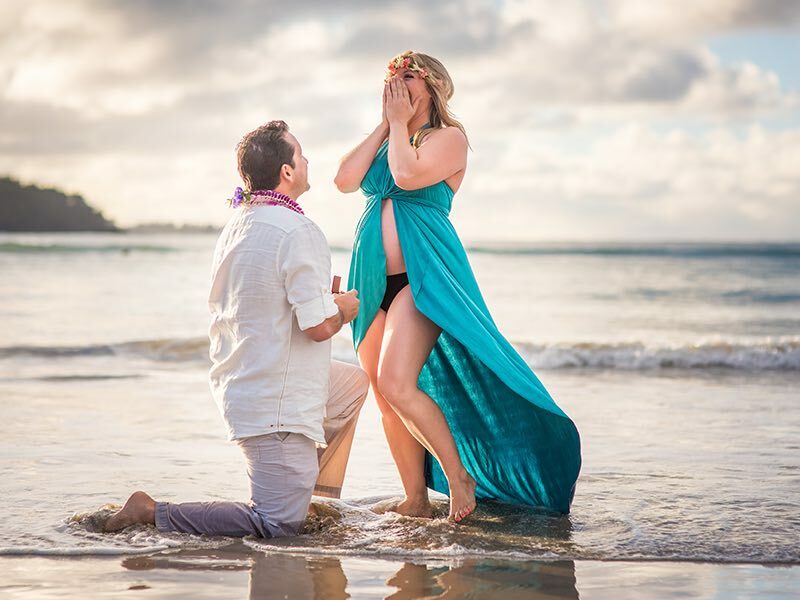 We have helped numerous men & women successfully propose to the love of their lives. 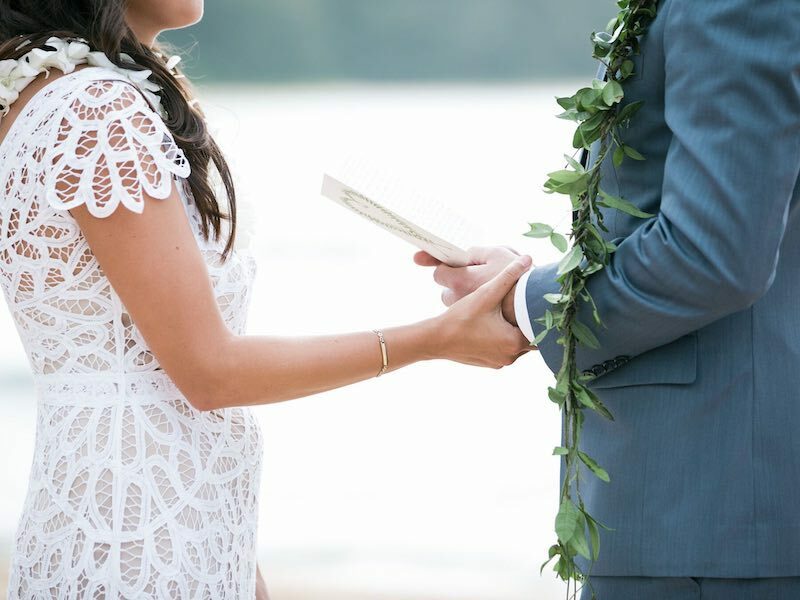 As a certified officiant I would be happy to guide you through your day to ensure a heartfelt, touching and uplifting wedding on Kauai! I can provide a beautiful ceremony of my own, or help you design a ceremony that suits you best. 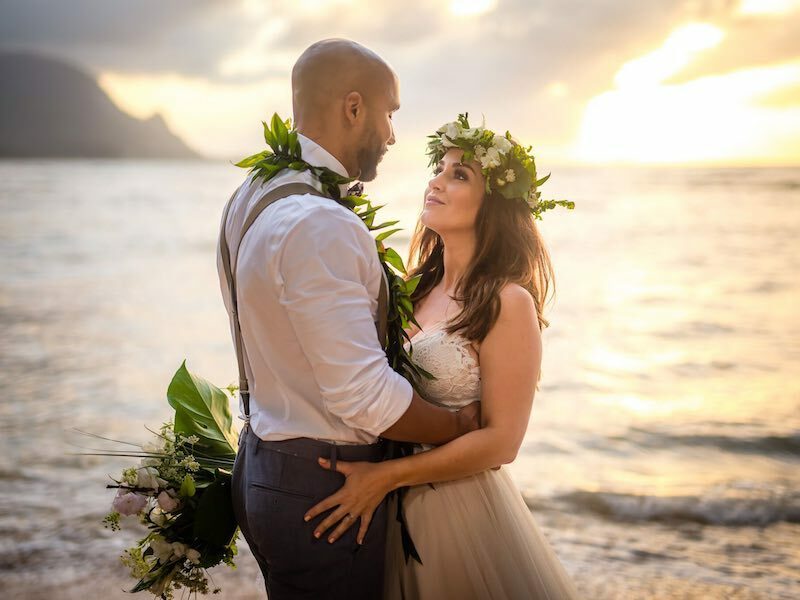 We are a husband and wife team that has helped couples in love plan and photograph their dream weddings & proposals for years along with our sister company, Ali’i Kauai weddings. 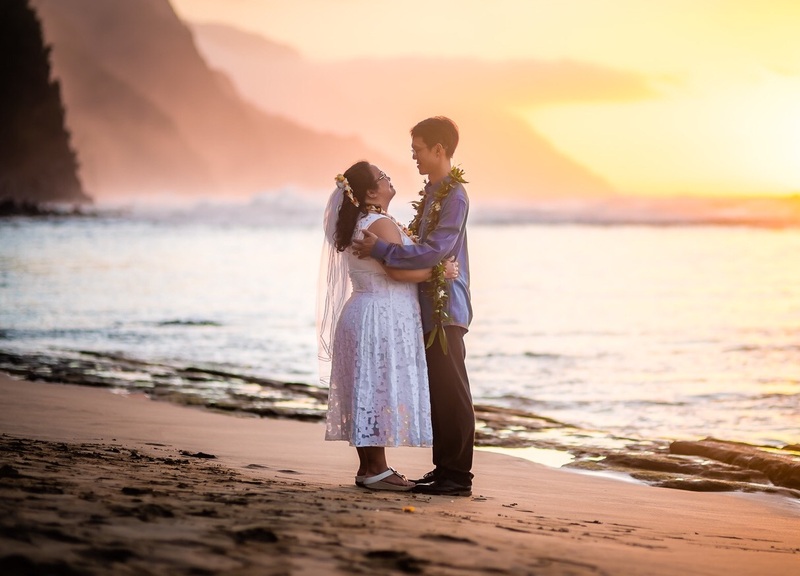 We have excellent connections with top talent on Kauai to make your vision a reality. 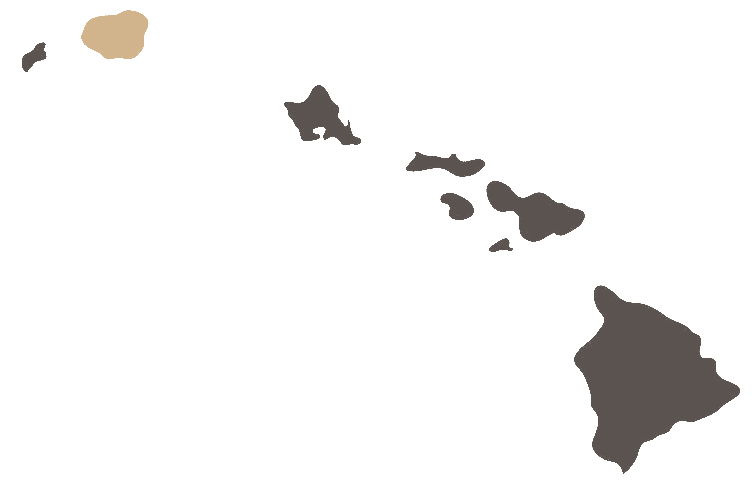 Over the years we have found that intimate events are what we love to do best, so we have dedicated this company to exactly that! "My husband and i just got married a couple of weeks ago with the help of Veronika and her team. it was the best and most beautiful day of our lives. 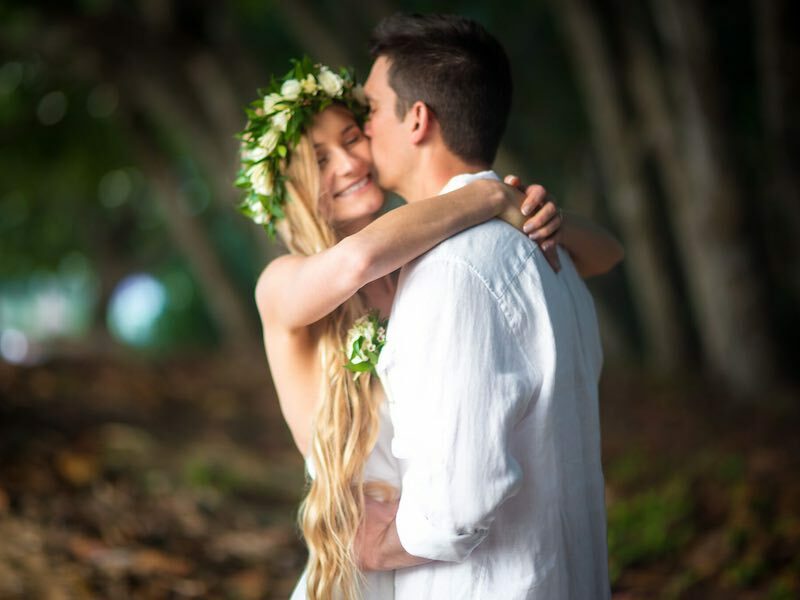 we had a completely stress free experience because Veronika was on top of everything and were able to just soak in the love and emotion of our special day. 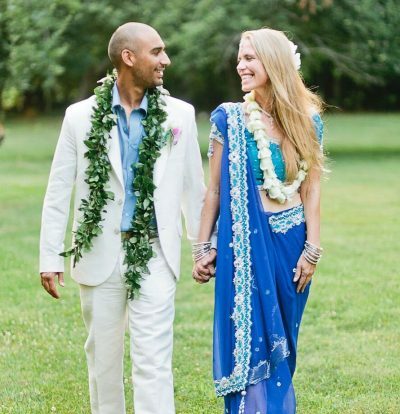 we opted to do the 4 hour photo package on the North Shore with Harneet and it was fantastic. He was able to capture how happy and in love we are on film and we will treasure these photos forever. THANK YOU for allowing us to having a day that was just about us and our commitment to each other. It was perfect."